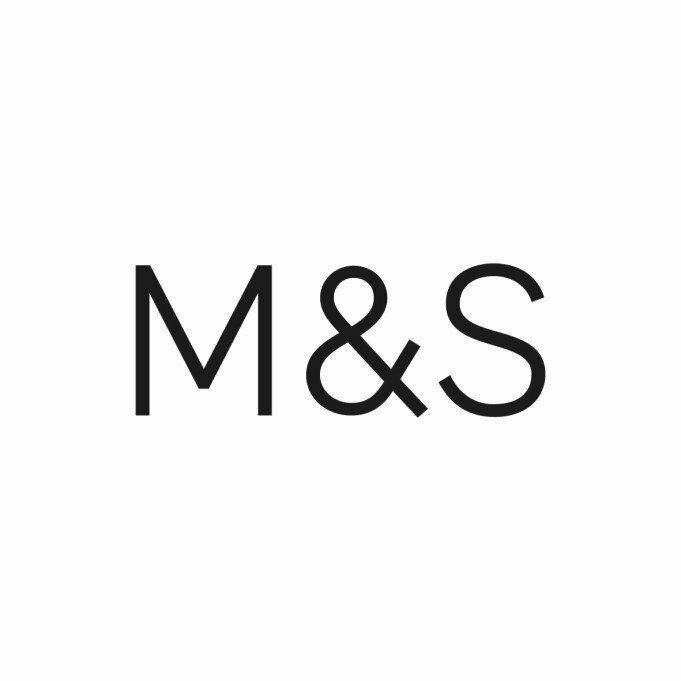 Shopping the easyfundraising way with CommuterClub, could not be easier. Follow the instructions below, and create an account today to start supporting a cause or charity of your choice. 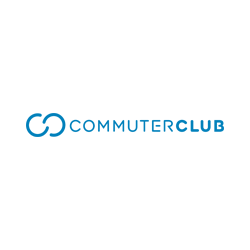 CommuterClub are here to help Londoners make their commute cheaper and easier. Annual Travelcards are a great deal for regular commuters, the problem is they cost thousands of pounds upfront. At CommuterClub they make Annual Travelcards affordable by spreading the cost into monthly payments.